When angry, mad, or outraged, there are a few dos and don’ts. 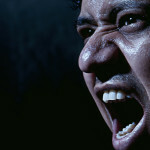 It is not uncommon for family members or close friends to be very angry. 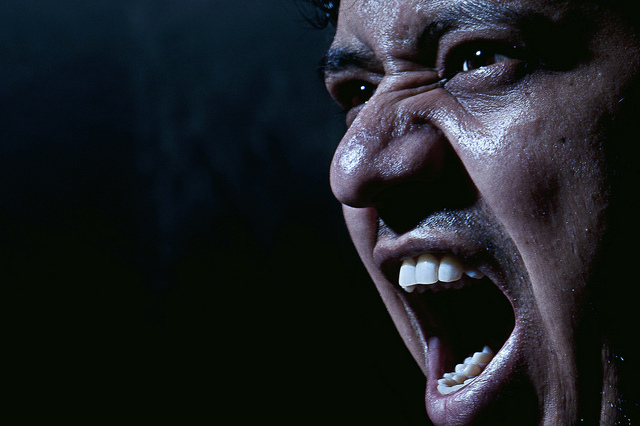 Anger is a natural part of the healing process. DO: find an outlet for your anger. DO: think before you speak. DO: allow yourself to feel angry. It’s completely natural. Your loved one has already experienced someone whose anger was out of control. She does not need to exert her energies to calm you down to prevent more violence. Just because you’re angry doesn’t mean you can take your harmful feelings out on the victim.